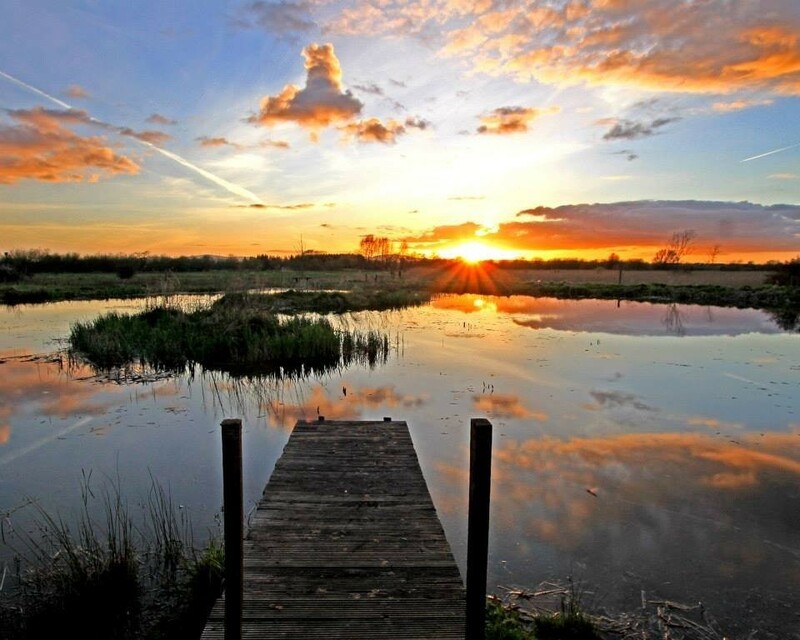 The Cabragh Wetlands Trust was registered in 1993 in an effort to save a vast area of wetland habitats from destruction after the filling-in of the settling pools by the Thurles Sugar Factory during its closure. These lagoons used to be an oasis of wildlife, particularly birds. The Trust was formed and acquired the land adjacent to the filled-in lagoons to ensure the continuation of this resting place for migratory birds. The Centre is run by a group of committed volunteers who provide exciting field trips for children and adults of all ages. The Wetlands have no less than 15 different habitats including ponds, reed swamps, hedgerows, streams and wild flower meadows. Footpaths and raised walkways with beautifully illustrated information boards as well as a large bird hide make an ideal place for school children to discover the sights and sounds of nature in a safe and child friendly environment. Cabragh Wetlands Trust is an Irish environmental treasure which remains relatively free of interference by mankind. It is the home of the green-listed Grey Heron and feeding ground to the dwindling population of native Bumble Bees. Within its boundaries grow flora such as Bronze Fennel, Wavy Bitter-cress, Shepherds Purse, Golden-saxifrage, Common Mouse-ear, Barren Strawberry, and a huge variety of Wild Orchids. One can also view various fauna such as numerous varieties of Dragon Fly, the rarely viewed Hummingbird Hawk Moth, Froghopper’s Cuckoo Spit, Wood Ear and a huge variety of sedges, grasses and reeds. It is a place frequented by walkers, photographers, artists, families and children in search of knowledge. It is a great place to educate future generations.